You are at:Home»News»Swiss International Airlines Loves Aerosoft! 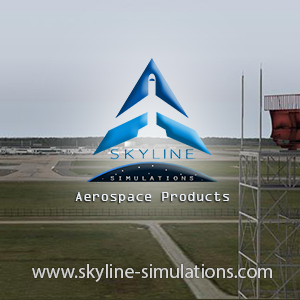 Swiss International Airlines Loves Aerosoft! 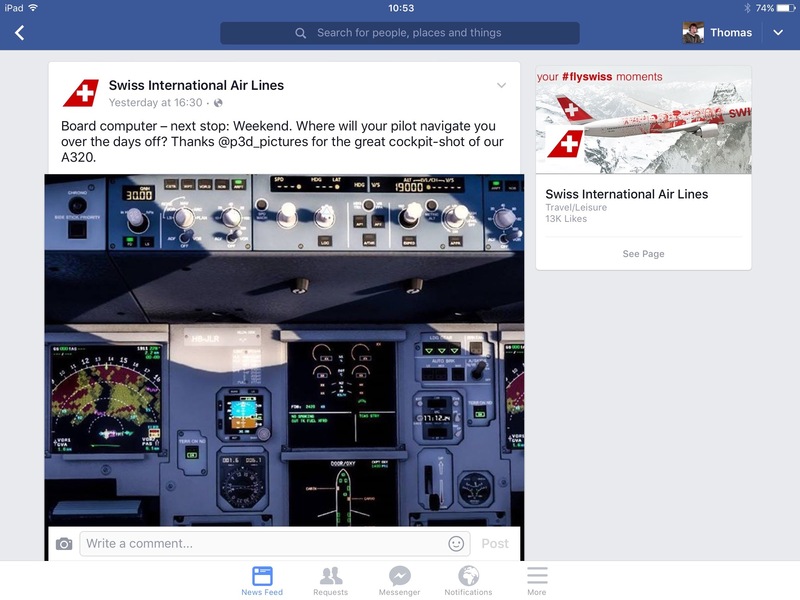 It just so happens that the PR department for Swiss International Airlines used a screenshot of Aerosoft’s Airbus on their FaceBook Page! Some people thought that Swiss didn’t know that it was a simulation, I think the fact that it say’s P3D Pictures probably shows that they did. Previous ArticleFS2Crew NGX Reboot Version 2 Released! 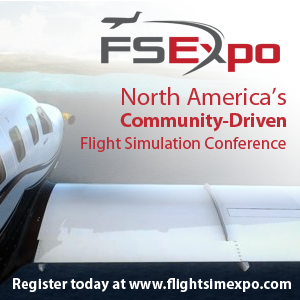 Next Article Carenado TBM 850 X-Plane Released!